Western release due out two months after Japan. 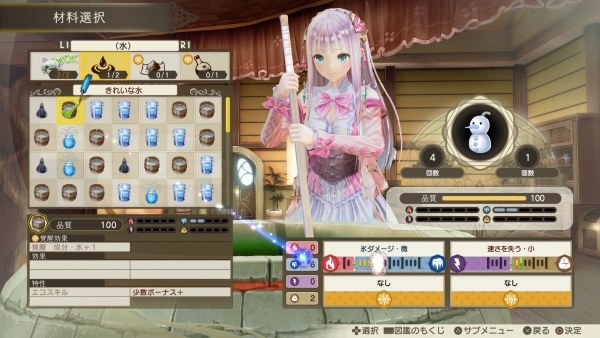 Atelier Lulua: The Scion of Arland will launch for PlayStation 4, Switch, and PC on May 21 in North America and May 24 in Europe, publisher Koei Tecmo and developer Gust announced. In Japan, the game was previously announced for release on PlayStation 4 and Switch on March 20.